Top athletes know it takes a combination of mental, physical and skill based training. All three of these areas can be trained, yet research and our own experience shows us that the vast majority of athletes and coaches under-train the mental game. Have you ever wondered why some athletes are more successful than the others? Do you know what it takes to have a winning mindset in the sport we love? 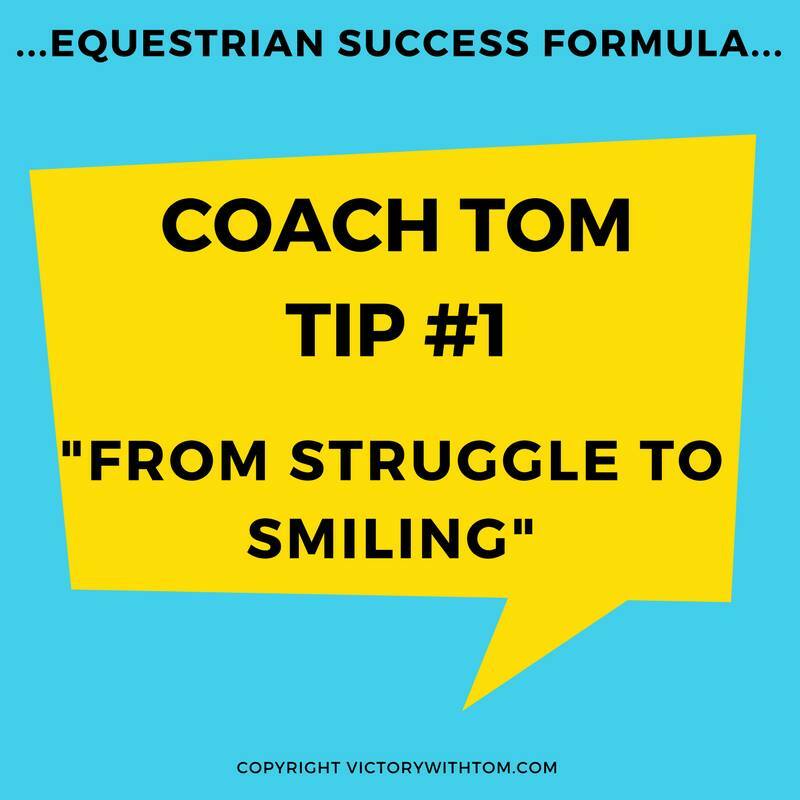 Click to view our Facebook Group page, Equestrian Success Formula for additional details. Check out our Facebook page and website links below.